Heidi got the smile she always wanted with braces and instant Zoom teeth whitening at the Balnarring Dental Centre. It only took 9 months! No veneers and no cosmetic dental treatment needed. Minor changes can have big results. Lauren achieved this beautiful smile in only 6 months! She had braces, professional teeth whitening and regular dental hygiene appointments at the Balnarring Dental Centre to make this possible. June got amazing results using the most modern dental veneers technology at the Balnarring Dental Centre. Who knew this could be achieved in just a few hours? 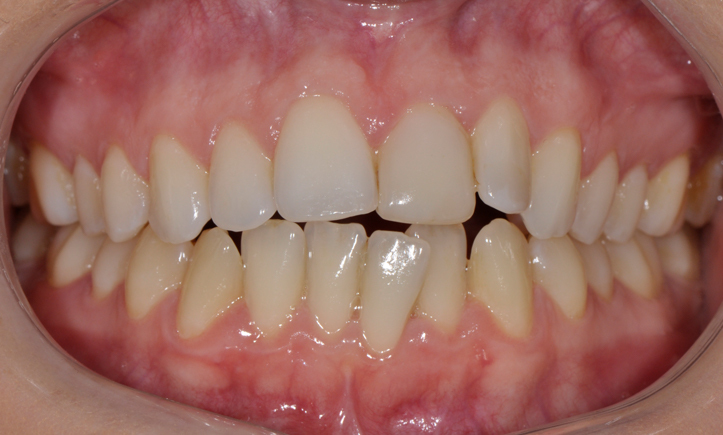 She achieved this while keeping her natural teeth using conservative dental treatment. Tameeka got a beautiful white smile just in time for her wedding day! In just 9 months she had a complete smile makeover using braces and instant Zoom teeth whitening.